High quality headshell interconnects. They will allow you to get the best out of your cartridge. 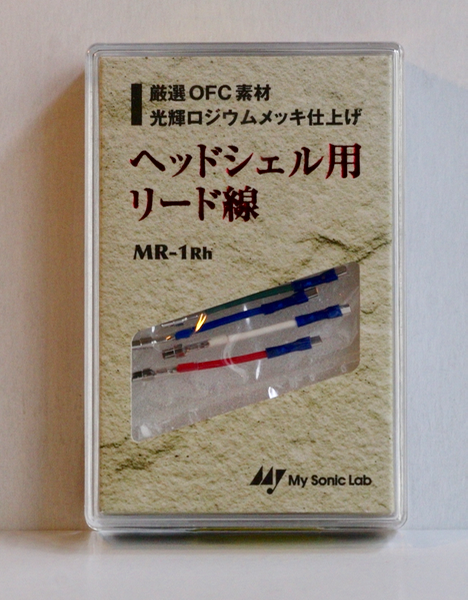 Designed by My Sonic Lab, these headshell leads are made of 4N-OFC copper with rhodium coated connectors. All contacts are made with lead-free silver solder. 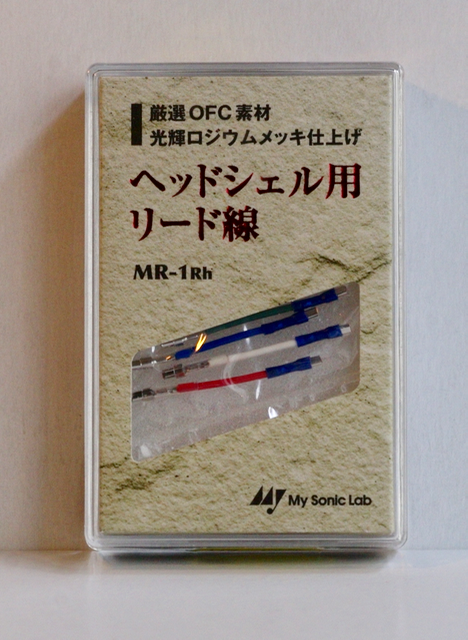 In order to reduce vibration, the My Sonic Lab MR-1Rh headshell leads are extremely soft (non rigid). Contacts are provided with tight pins in order to provide optimal connection. The connectors (1mm) with a blue marking are supposed to be connected to the headshell SME connector. We do advise you to slightly open them up with a small screw driver in order to allow easy insertion on the SME contact pins. Headshell connectors are fragile and need to be manipulate pinsd carefully.